State-of-the-art rubber-blend compound combines with a computer-designed non-slip surface pattern for maximum playability, comfort and confidence.Vise is required to install grips. 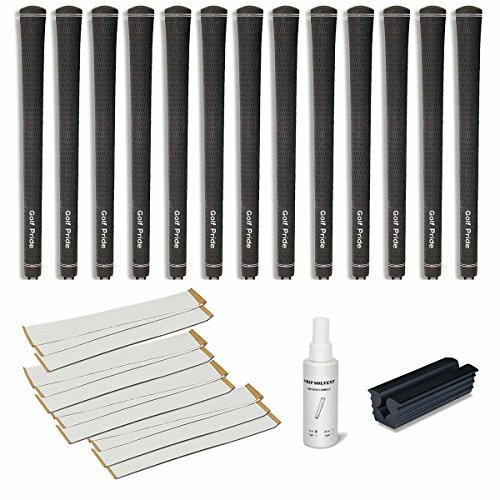 Grip kit includes the following:- 13 grips- 13 strips of 2" double-sided grip tape- 4 oz. bottle of grip solvent- rubber vise clamp.